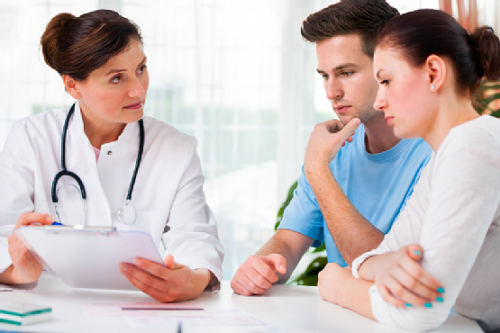 The goal of preconception care checkup is to find things that could affect your pregnancy. Identifying these factors before pregnancy allows you to take steps that can increase the chances of having a healthy pregnancy and a healthy baby. During this visit, your health care provider will ask about your diet and lifestyle, your medical and family history, medications you take, and any past pregnancies. Your body needs a regular supply of nutrients to grow, replace worn-out tissue, and provide energy. How much of each nutrient you need each day is called the dietary reference intake? You can get your daily dietary reference intake of nutrients from food as well as from supplements. However, most of your nutrients should come from the foods you eat. Excess weight during pregnancy is associated with several pregnancies and childbirth complications, including high blood pressure, preeclampsia, preterm birth, and gestational diabetes. Obesity during pregnancy also is associated with macrosomia, defined as a larger-than-normal baby, as well as an increased risk of birth injury and cesarean delivery. It also increases the risk of birth defects, especially neural tube defects. Having too much body fat may make it more difficult for your health care provider to monitor your baby with ultrasound and to hear the baby’s heartbeat. 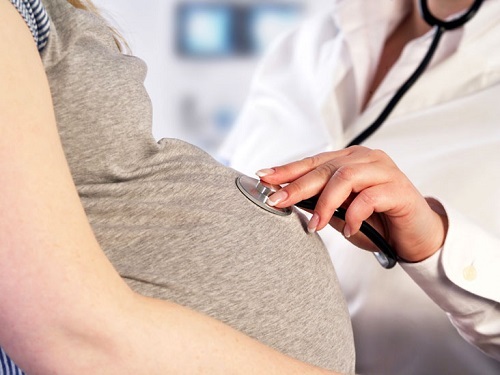 Can medical conditions I have to affect my pregnancy? Infections passed through sexual contact—sexually transmitted infections (STIs)— also are harmful during pregnancy. Many types of STIs may affect your ability to become pregnant. They also may infect and harm your baby. If you think you or your partner may have an STI, get tested and treated right away. Sexually Transmitted Infections (STIs): Infections that are spread by sexual contact, including chlamydia, gonorrhea, genital warts, herpes, syphilis, and infection with human immunodeficiency virus (HIV, the cause of acquired immuno- deficiency syndrome [AIDS]). FAQ056: Designed as an aid to patients, this document sets forth current information and opinions related to women’s health. The information does not dictate an exclusive course of treatment or procedure to be followed and should not be construed as excluding other acceptable methods of practice. Variations, taking into account the needs of the individual patient, resources, and limitations unique to the institution or type of practice, may be appropriate.